Investing as an American Abroad: What You Needto Know Now. Avoid PFICs. Manage currency risk in your investment portfolio. Don’t tax, compliance complexity prevents you from investing. 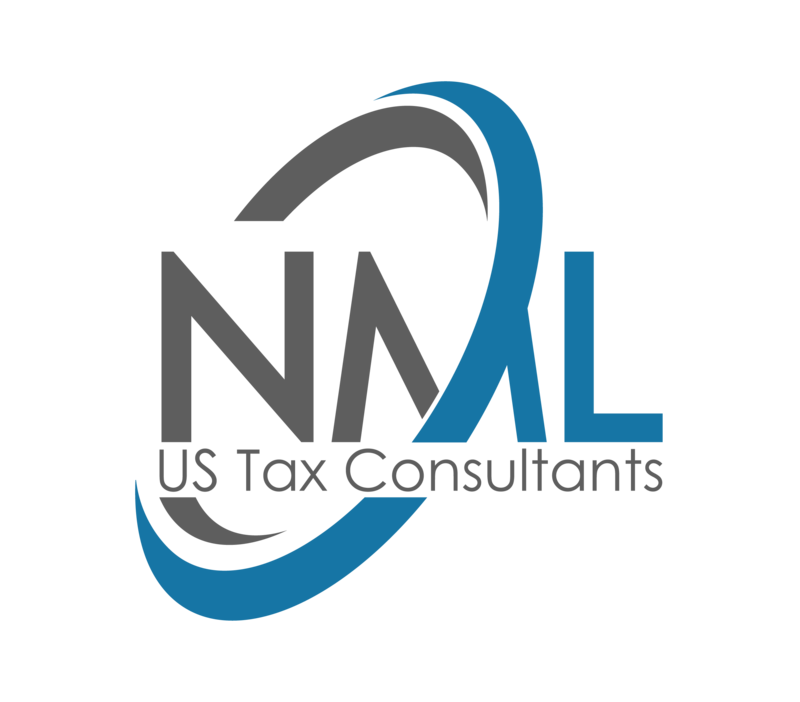 Be aware of how your US retirementaccounts will be tax abroad. Be aware of the basics of cross-border probate for American abroad.